It seems like even Sony’s recently released and highly anticipated titles aren’t immune from price cuts as a The Last Guardian price drop was announced yesterday. Originally launched at $60, after factoring in the new The Last Guardian price drop, the PS4 exclusive is now available for $40. A 33% discount on a Sony title just after 8 weeks of release is a pretty big deal. After numerous delays and years in development hell, The Last Guardian, originally intended as a PS3 game, was released on PS4 back on 6th December 2016. The game’s launch after Black Friday meant that it didn’t get to enjoy a huge sales bump and the lackluster PSN sale at Christmas didn’t help matters either. 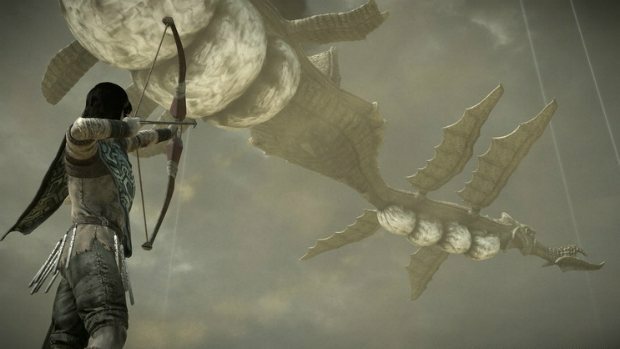 Perhaps those sales figures after years of anticipation and hype is what might have spurred Sony to announce the permanent The Last Guardian price drop. 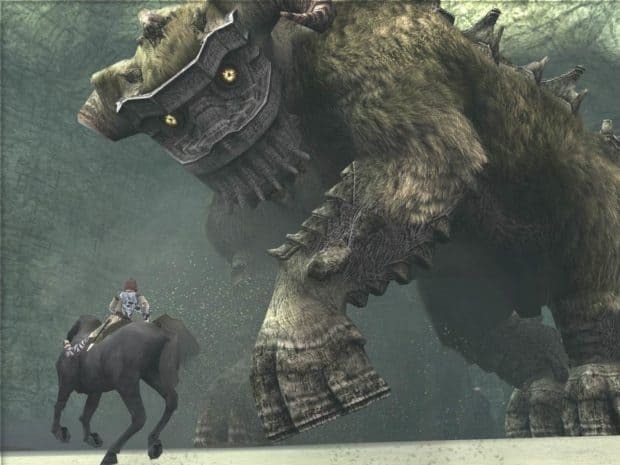 The game however did manage to outself both Ico and Shadow of the Colossus in terms of week one sales. Reviews were generally positive and many praised its story telling although there was a fair amount of criticism towards controls, camera angles and the AI. 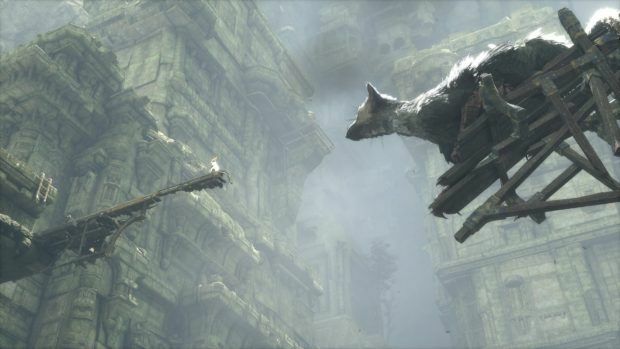 Those who loved Ico or Shadow of the Colossus would most probably be interested in the game as the Fumito Ueda designed game is a spiritual successor to those titles and tells the story of a young boy and his eagle-dog hybrid pal. The game launched at #7 in the top 10 UK sales charts which was somewhat disappointing considering how Dead Rising 4 launched the same week at #5 in UK. The price drop is now in effect on not only the official PlayStation store but also on all major retailers of the game including GameStop, Amazon and Best Buy.